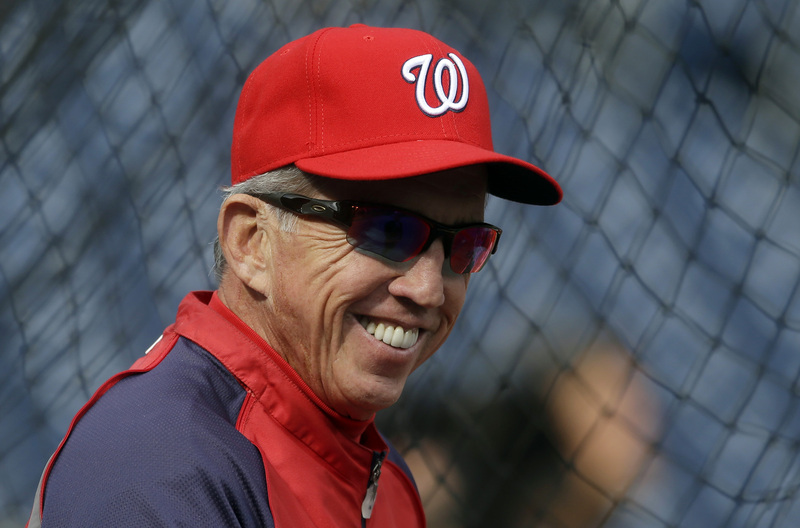 Odds To Be The 1st MLB Manager Fired In 2016: Who Is On The Hotseat? Every year there are certain managers that have a ton of pressure to win. This is always a tough process to think of who will be nixed first. 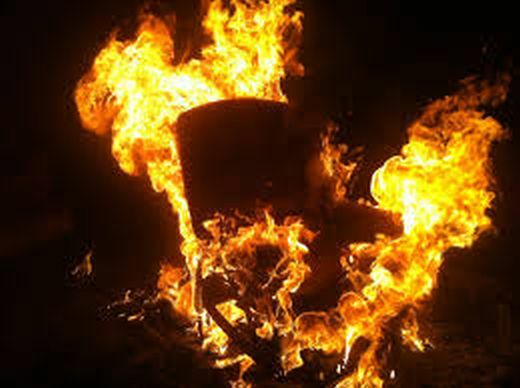 On one hand, many clubs that should be in contention for the playoffs will see an axe come to their tenure, however sometimes clubs are so bad record wise (even though they were projected to be) that the franchise will just slay the field general in the name of mercy. As far as under the gun goes. 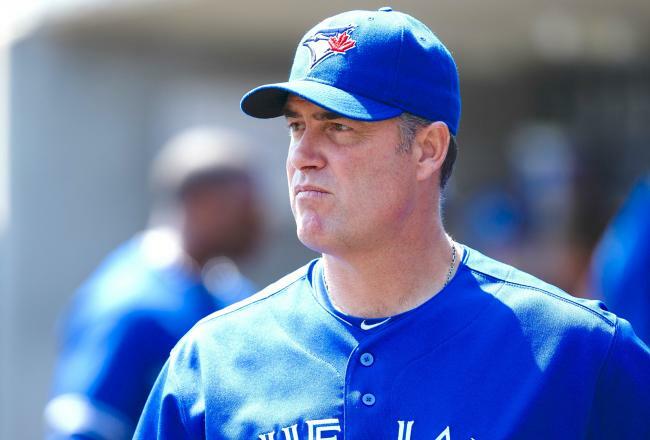 guys like Brad Ausmus, John Farrell and John Gibbons. are tops on the list. Ausmus doesn’t have a track record of any postseason series wins like the latter two here, so he is going to be the #1 favorite out of this group of skippers that could go fast with playoff aspirations if their team struggles out of the starting block. Gibbons did a great job with Toronto in 2015, but a slow start would really put his name on the block. Say if they are 6 or 7 games behind the playoff bar near Memorial Day. Farrell has put up back to back 5th place finishes in the AL East after winning the World Series Title in his 1st year of being the skipper in 2013. 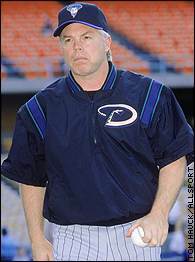 Then there is a perennial bad losing club that have long tenured coaches like Walt Weiss and Robin Ventura. I am not sure they should not have been shown the door following last years campaigns. Weiss has losing years for every year under his belt, and Ventura rode out 2013 with his late season collapse, but his club has underachieved in every other year. Still the two most managers on the hot seat are Fredi Gonzalez of the Braves on top of the favorite list at +331, followed by Bryan Price at +441. But I hate putting money on either of these gentlemen with their clubs both being on track to challenge for the worst record in the Majors this year. 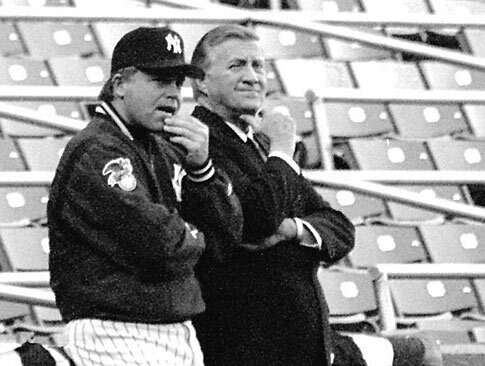 Heck, Gonzalez’s predecessor Bobby Cox was the well into his 3rd decade with the “Tomahawk” Choppers when he finally stepped down to a front office job. 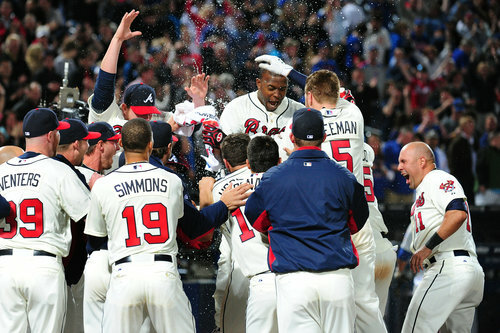 Gonzalez at least had the Braves in the playoffs in 2012. Price can’t really be expected to do anything with this anemic Pitching Staff, and all veterans except for Votto may be available for trade at any point. 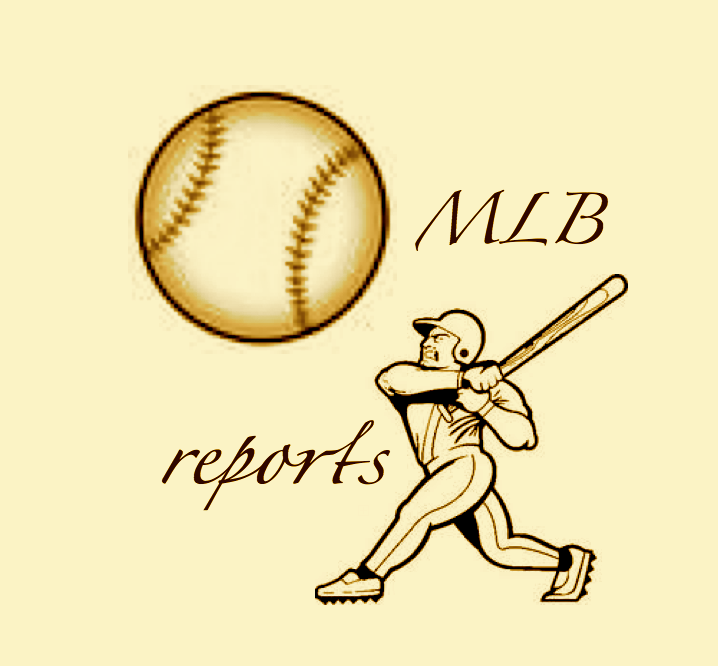 The Bullet Version Of Monday’s MLB Games + Craig Kimbrel Is Filthy! Season high 7 game winning streak – including 3 straight walk off hits at Nats Park. They hold a 6 game lead over 2nd place Atlanta, and the Nationals haven’t even hit full stride with several key players not maximizing on their talent level. With a weaker NL East schedule down the stretch, they just may hold home field advantage by season’s end in the National League. Erik Kratz smacked 2 HRs and now has 23 HRs in just 472 AB. Thats a HR for every 20.52 AB or would equal about 29 Bolts in a 600 AB campaign. The guy is 34 so that is not likely to happen… but smart move on KC’s part to bring him in. Beats the alternative for what they had. Washington is starting to heat up, and if you play them into late and extra innings, any of their hitters can beat you right now. This does not bode well for Atlanta. Jon Lester, 30, is in the last year of his contract, which will make him around $4 MIL for the last 2 months of the 2014 season. While there is no way he signs with Oakland past this campaign, this is a calculated move to land a playoff assassin that can front a franchise a #1 starter for a playoff series – or as the pitcher in a Play in Wild Card game should the Angels run the A’s down for the AL West. Much like Samardzija, the Athletics brass knows these guys could never be acquired via Free Agency, and have the wherewithal to know that inking longterm aces to deals past the age of 30 is just not in the cards for the franchise. 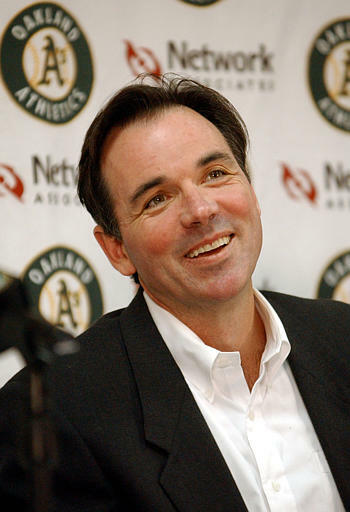 The A’s were put in the position to rent them because of Beane’s nice deals to build the organization’s depth. Lester features a 2.11 ERA in 76.2 IP worth of work in the Post season lifetime. Lester is 10 – 7, with a 2.52 ERA in 143.2 IP this season in 21 Game Starts. 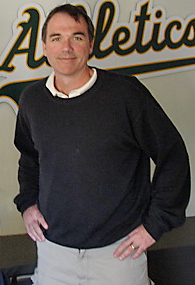 Billy Beane has been adamant about his team winning the World Series in 2014, and he fired yet another salvo on the July 31st deadline. 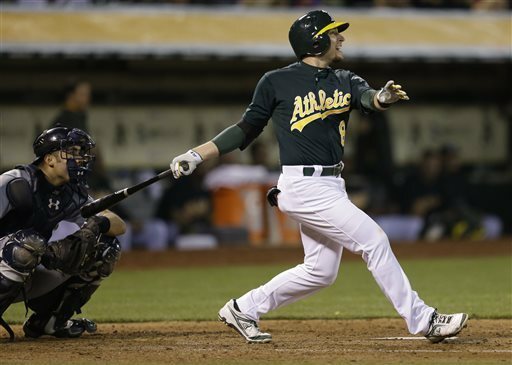 The A’s GM acquired Jon Lester and Jonny Gomes for the popular Cuban OF Yoenis Cespedes. Lets have the finances out of the way 1st. 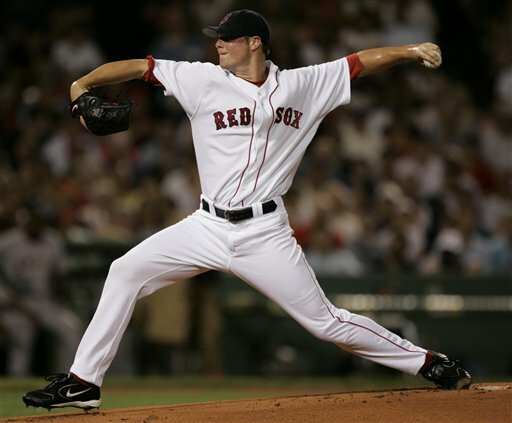 Jon Lester, 30, is in the last year of his contract, and will be a Free Agent after this year. 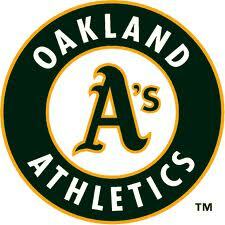 There is no shot at the man signing with the Athletics after this year. 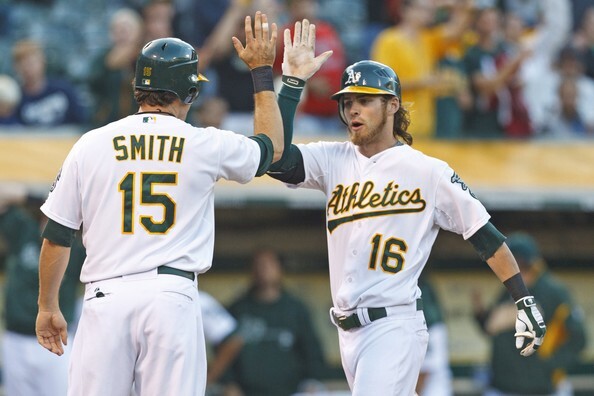 however the A’s will receive a compensatory pick for giving him a qualifying offer following 2014. 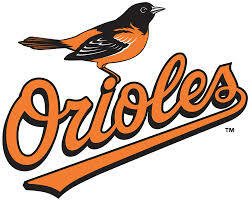 The LHP wll make approximately $4 MIL the rest of the season. 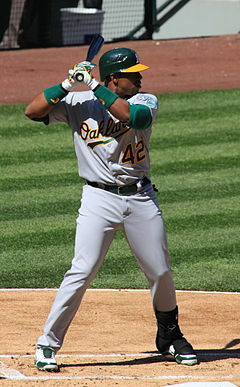 Yoenis Cespedes, 28, is signed through the 2015 at $10.5 MIL per year the next 2 seasons, and will become a Free Agent after next year. As per the article 20B section of the CBA, he negotiated that he would be free and clear once his original 4 YRs/$36 MIL deal with the A’s was completed – prior to the 2012 campaign. 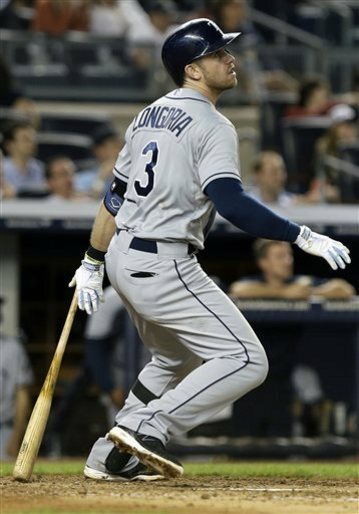 The 2013 and 2014 HR Derby winner will make just south of $3.3 MIL for the rest of this year. 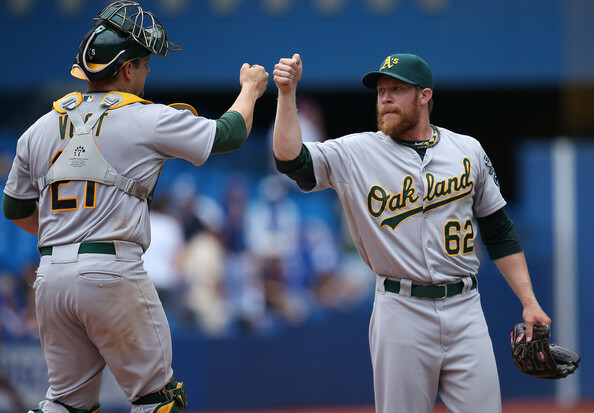 Oakland Athletics left handed reliever Sean Doolittle was the guest on today’s episode of The Sully Baseball Daily Podcast. He talked about his career, the A’s, having two Champagne celebrations in three days and an interesting story about Josh Donaldson and his knowledge of a pitcher he faced in a critical game. Follow Sean Doolittle on Twitter HERE. To Listen to Part 2, just scroll down some more…. 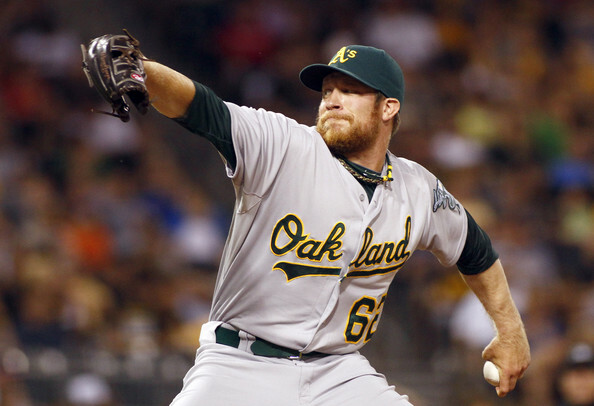 Today’s episode of The Sully Baseball Daily Podcast is the second part of my conversation with A’s relief pitcher Sean Doolittle. I took questions from some of my Oakland A’s fan friends and passed them along to Sean. And along the way, we got to the bottom of the meaning of a unicorn and the identity of a juggler. It all makes sense. To listen to Part 1 of the conversation, listen below. Jake Dal Porto: While the baseball world has shifted the focus to the hot stove rumors, the main yearly awards are starting to be announced. This year, the manager of the year is very intriguing with several surprise teams making their mark on a memorable MLB season. Jake Dal Porto: The A’s now find themselves in a sticky situation with four outfielders who are all capable of being full-time starters. 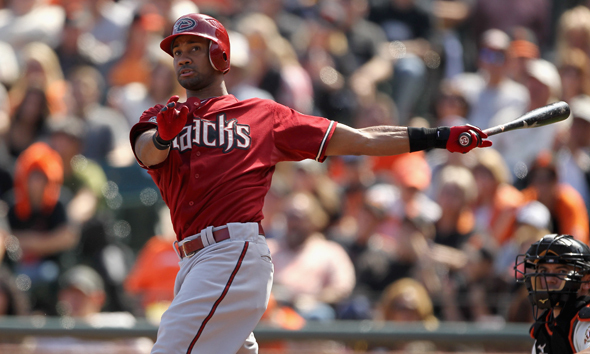 Oakland acquired Chris Young from the Diamondbacks on October 21st in exchange for Cliff Pennington as part of a 3-way trade with the Marlins. 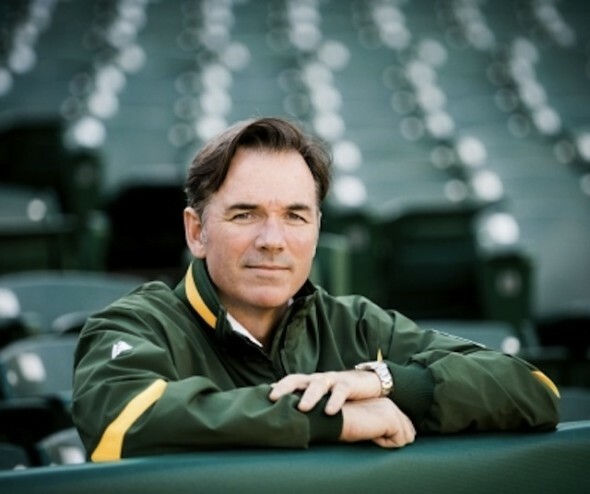 While it’s safe to say that Billy Beane won the trade from a talent standpoint, it did not solve any problems because the A’s already had Yoenis Céspedes, Coco Crisp, and Josh Reddick locked in the outfield to commence the 2013 season. Young just creates unnecessary havoc that easily could have been avoided. In Beane’s defense, who wouldn’t have traded an inconsistent shortstop for a more proven outfielder? In 2012, Young dealt with an injured shoulder. Rarely did he play in back to back games towards the end of the year, and his numbers took a beating because of that. He triple slashed for a .231/.311/.434 line, hitting 14 home runs with an OPS of .745. Obviously 2012 wasn’t one of his memorable years, but you would have to think that his injured shoulder played a role in his depleted stats. For Young, it is just a matter of staying healthy and proving that his once wobbly shoulder caused his downfall, not a decreasing bat.